Hellya. This is a great venue for us to play and we chose to do so because we like the intimate setting in a great neighborhood full of music lovers. We see this as the perfect opportunity to do our thang and try out some new tunes and sounds. It’s gonna be Magick. When popular karaoke spot the Music Bar closed at the end of 2011, the space was thoroughly cleaned up and refurbished, using as much recycled material as possible. Local 46 opened in April 2012, becoming more of a community tavern than the classic dive the place used to be. As a tribute to the older bar’s history, though, some old jazz-age wallpaper still peeks through the new paint and recycled wood paneling on the walls. 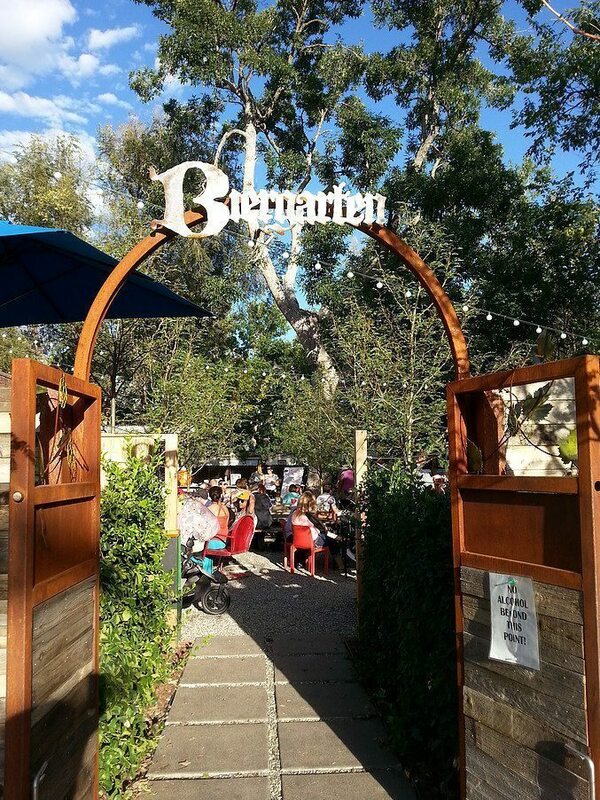 Local 46 also sports a spacious biergarten with an outdoor bar and picnic-table seating. The bar hosts a weekly karaoke night, an open-mike night, and live music four nights a week.